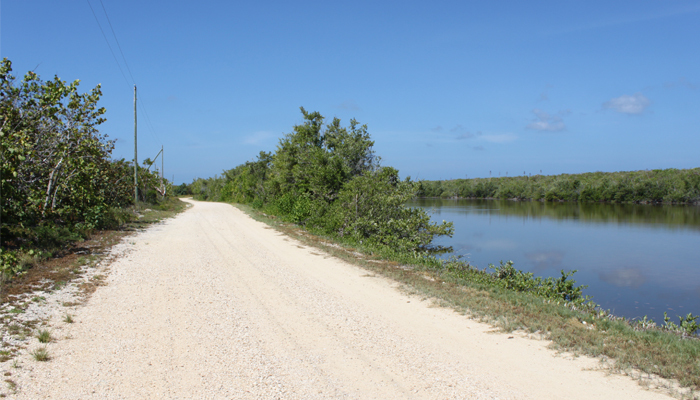 Little Cayman lies about 95 km northeast of Grand Cayman and 8km west of Cayman Brac. 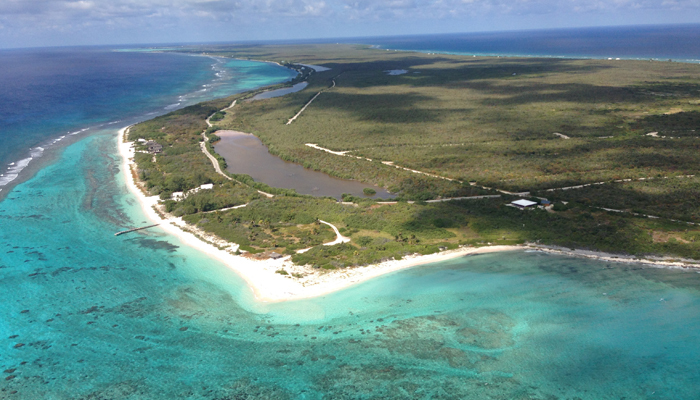 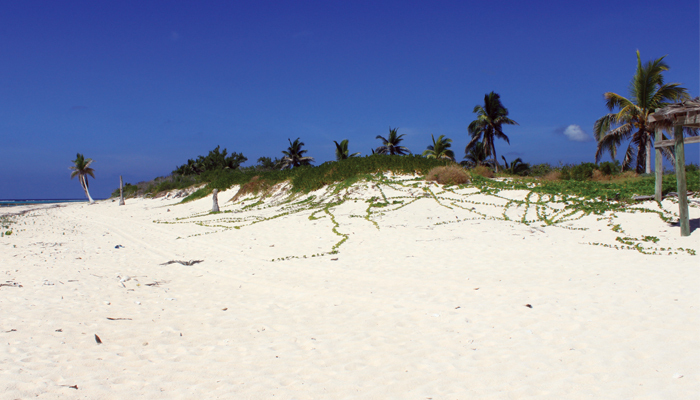 Little Cayman has a population of around 170, making it the least populous, and most underdeveloped of the Cayman Islands. 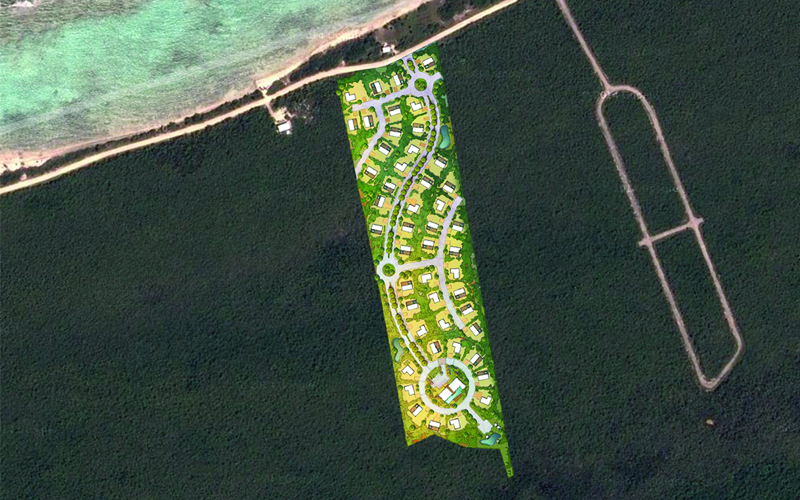 It is about 16 km long with an average width of 2 km. 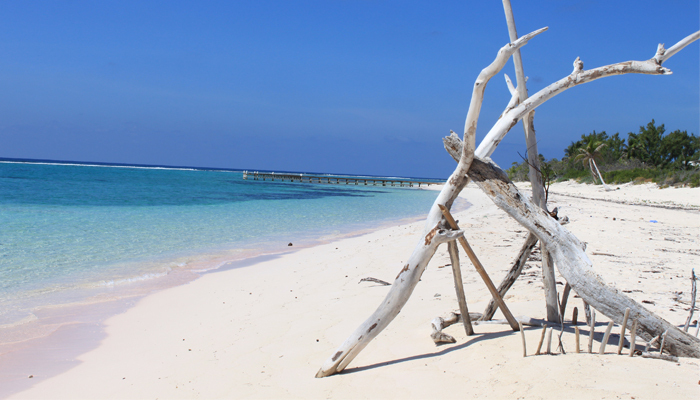 The Eco Resort is located on the protected North Coast of Little Cayman this resort has been master planned as a selection of Eco Cabins that will be targeted for rental to the dive industry who regard this unspoilt island as one of the best in the world for scuba diving. 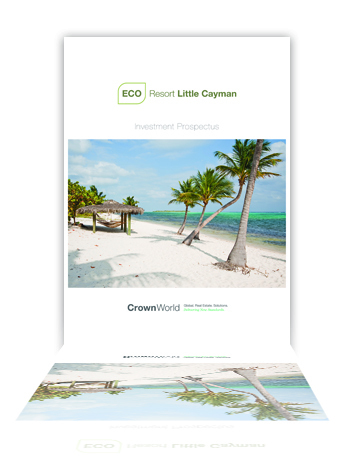 Already an oversubscribed area of the market place with occupancy levels in execs of 90% the Eco Cabins will provide a much-needed alternative to the established, and in most cases outdated resorts already capitalising on this lucrative industry. 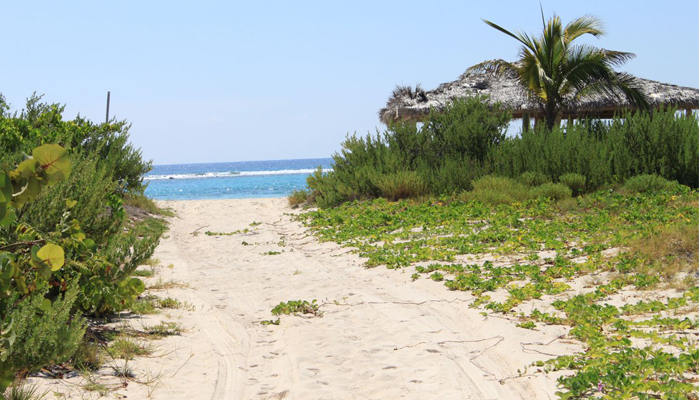 Guests of the Eco Cabins will have exclusive use of the resort clubhouse that features a gymnasium, lounge area and pool club – an ideal environment to unwind after a day on the reef.